2B apartment offers accommodation up to 7 persons in two separate bedrooms, modern and full-equipped kitchen, fridge with freezer, microwave, coffee maker, satelite LCD TV, DVD, computer with internet (free of charge) + WIFI, safe, comfortable bathroom with shower, hairdryer, washing-machine, aircondition, childs bed or high chair possible (free of charge), private parking (free of charge), pets allowed, iron. 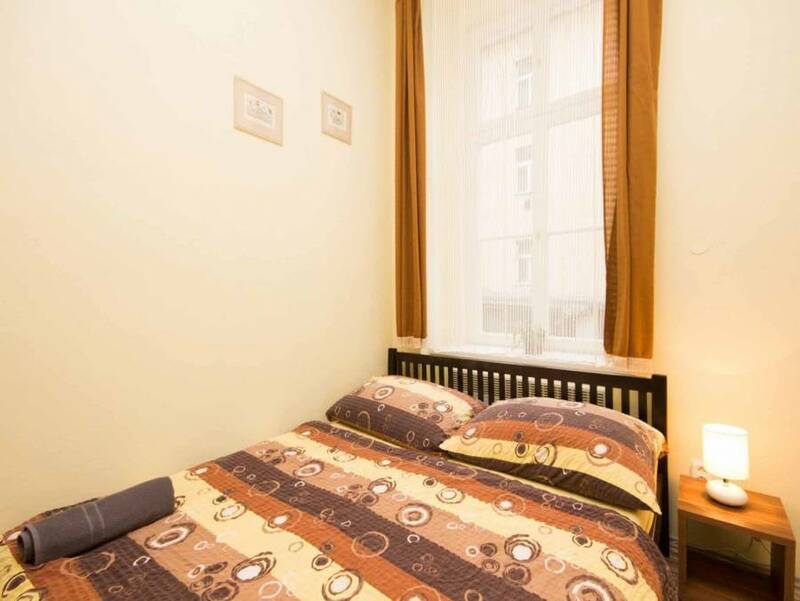 Apartment is located close to the main attractions , to a large park and to the Prague Holesovice exhibition grounds (Výstaviště), in a very quiet area of the city centre of Prague. To reach to historical districts of Prague (Staré Město, Nové Město or Malá Strana) you can use a tram (3 stops by trams nr. 8, 26, 17, 12) or walking in 10 minutes. 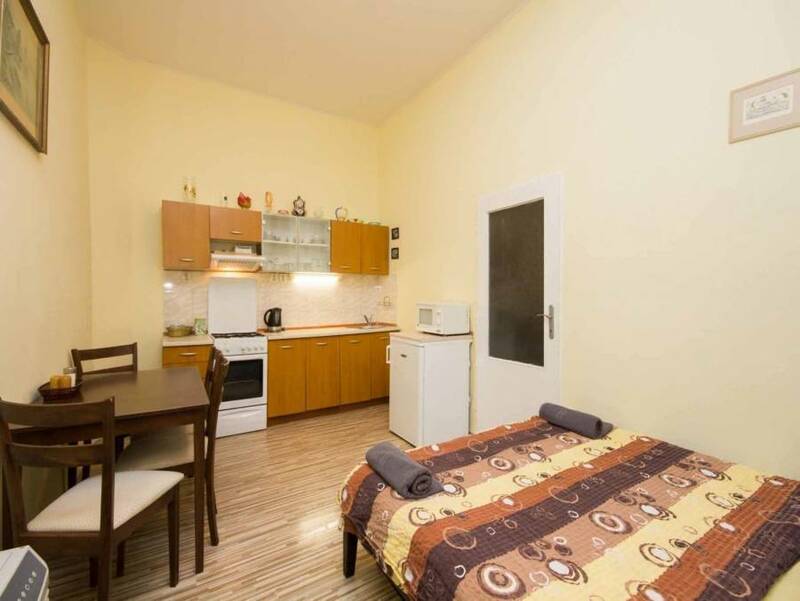 Small supermarket (open daily 6:00 - 23:00) you will find just 50 meters from the apartment. 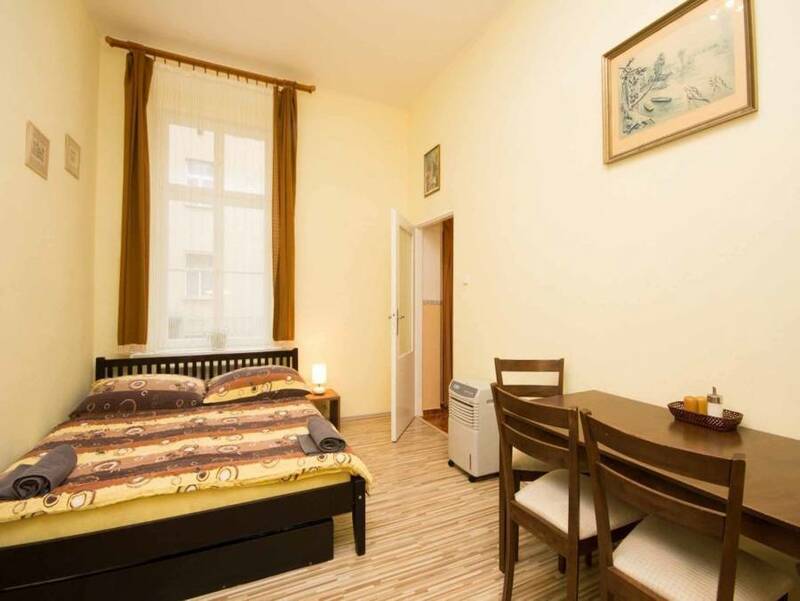 The big advantage is locked parking (for free of charge), right by the apartment. 2B apartment offers accommodation up to 7 persons in two separate bedrooms, modern and full-equipped kitchen, fridge with freezer, microwave, coffee maker, satelite LCD TV, DVD, computer with internet (free of charge) + WIFI, comfortable bathroom with shower, hairdryer, washing-machine, aircondition, childs bed or high chair possible (free of charge), private parking (free of charge), pets allowed, iron. In some terms (New Years Eve, Christmas, Holidays, Easter) can be deposit (50 - 100%) required. Please note that apartment has no permanent reception. Please contact the property in advance for check-in arrangements. Contact details are stated in the booking confirmation.